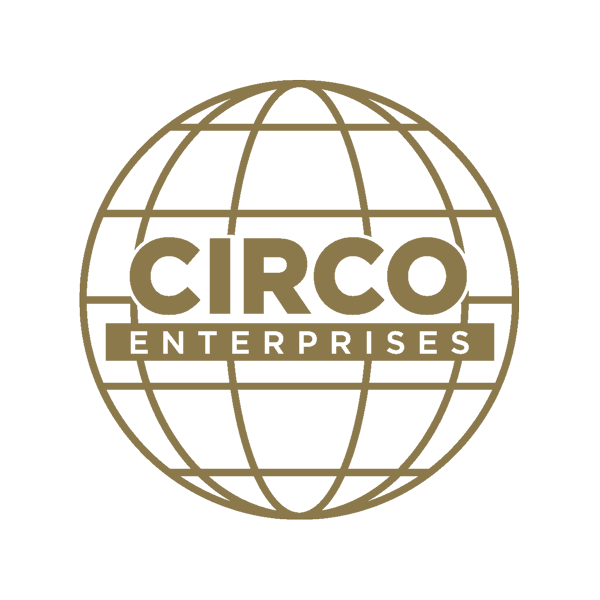 Circo Enterprises, headquartered in Omaha, NE, invests in, owns and manages commercial, industrial, retail, executive suite and luxury properties throughout the United States. Although separate from Circo Enterprises, many business professionals in the Omaha, NE area recognize our name from The Enterprise Center—a beautiful building housing meetings, offices, and boardroom gatherings. Small businesses, start-ups, and private meetings are all great occasions to rent elegant space in a convenient location. For more information, check out The Enterprise Center’s site. Contact us today if you have any questions! Whether you’re based in Omaha, NE, or you’re looking for commercial real estate space outside the state, we have the perfect options for you and your organization!